It's a bar and restaurant that has been operating since 1935 and is located in the northern portion of Buffalo, NY. It has a good reputation as a nice place to eat and have some drinks. This is also where culinary history occurred during the 1960s. The Anchor Bar is credited with being the place where Buffalo wings were invented. It all started with the owners of the Anchor Bar, Frank and Teressa Bellissimo. 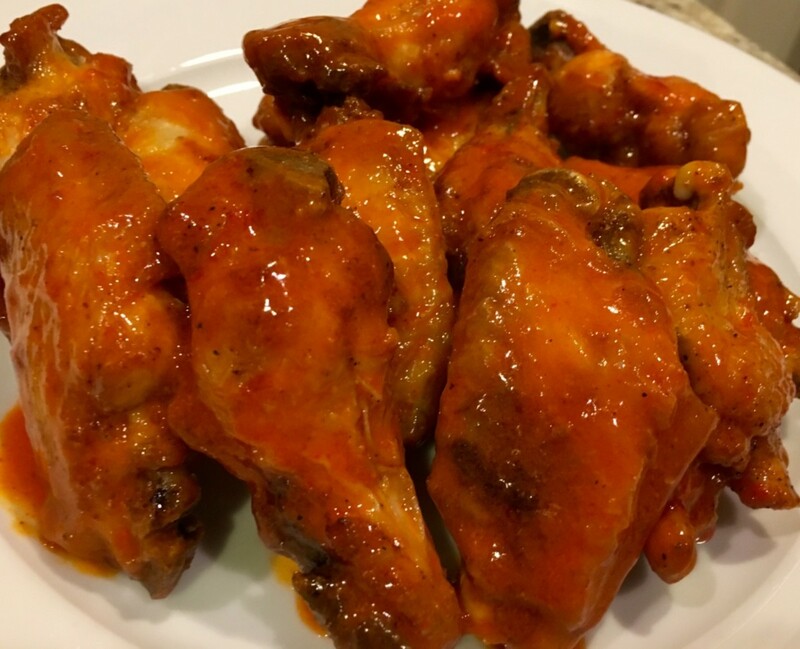 According to them, the invention of the Buffalo chicken wing occurred because of a mistake. The bar was delivered chicken wings when they had ordered chicken necks and backs. 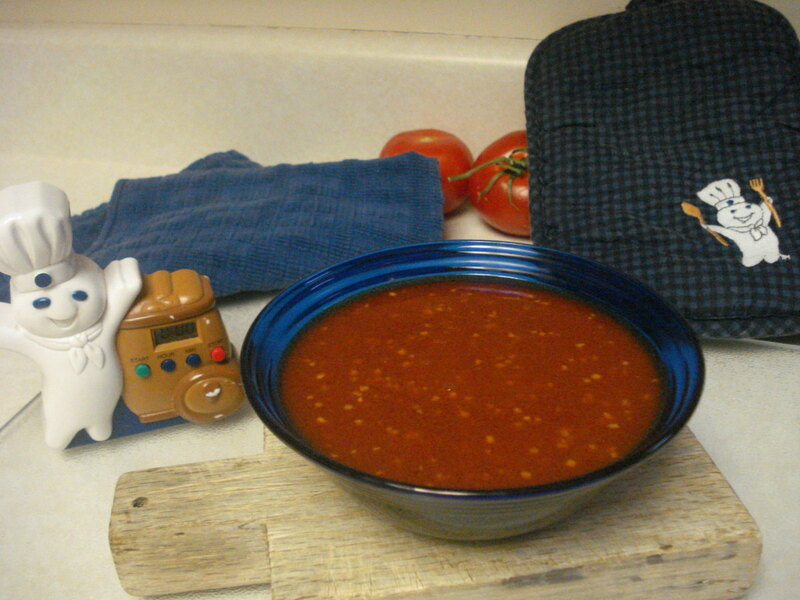 Chicken necks and backs were used in the making of the Anchor Bar's spaghetti sauce. Frank Bellissimo refused to use the chicken wings for the sauce. Teressa was busy doing the cooking during at this time. Frank asked his wife to figure out a way to make the wings edible and give them to their customers for free. Teressa decided to deep fry the chicken wings and cover them in hot sauce and butter. Prior to this, chicken wings were only used for soup at the Anchor bar. Many times chicken wings were just thrown away. Teressa decided to serve her chicken wing and hot sauce creation at the bar as hors d'oeuvres with a rich and creamy blue cheese dip. At first, the Buffalo wings were offered for free at the Anchor Bar. There is another version of how the Buffalo wings got started. It is provided by Dom Bellissimo, who is the son of Frank and Teressa. According to Dom, it all happened on a Friday night in 1964. 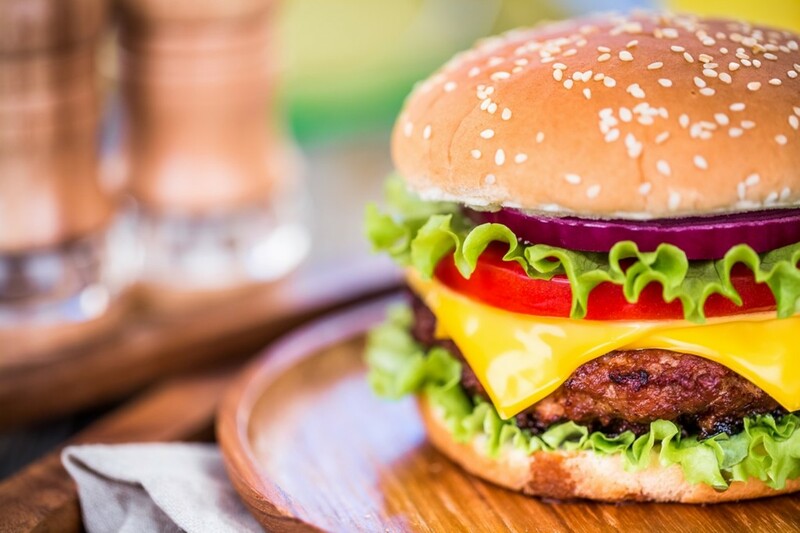 This was a time when people who were Roman Catholics did not eat meat on Fridays. Dom said he was at the bar. Some regular patrons had been at the Anchor bar for a long time and had spent quite a bit of money. Dom said he asked his mother, Teressa, to make something nice for these regulars so he could give it to them at midnight. Something they could enjoy for free. According to Dom, his mom made her special dish of chicken wings, and the Buffalo chicken wing was created. Once the initial Buffalo wings had been served, they became very popular. They were the talk of the restaurant scene in Buffalo within a few weeks. It was a short time before the wings were put on the dinner menu. The time of them being served for free ended. More people started going to the Anchor Bar for the wings than for the Italian food. During the next few decades, the Buffalo chicken wings became popular around the country. The recipe for Buffalo chicken wings became used by restaurant chains such as wings N'Curls out of Florida. Many very successful restaurants such as Hooters and others now have Buffalo wings on their menu. Currently, restaurants such as Buffalo Wild Wings and others have made it possible for the Buffalo wings to be available almost any place in the United States. 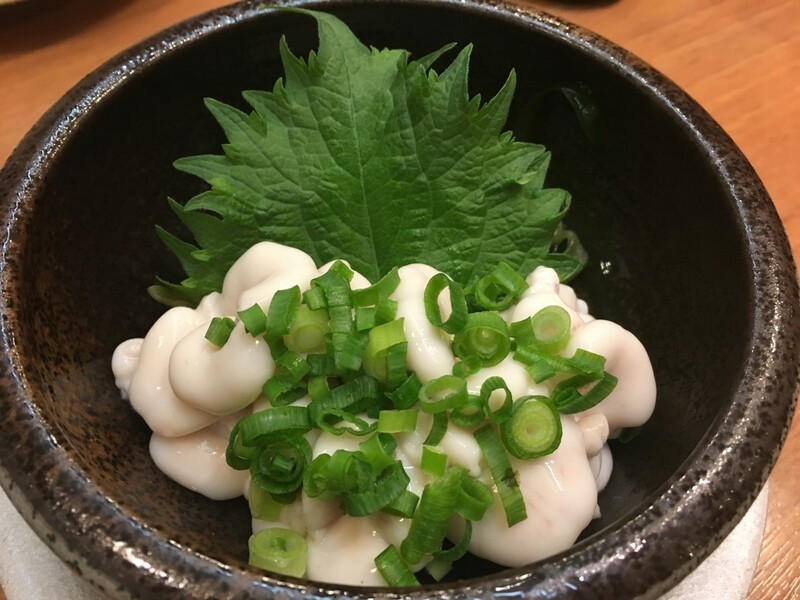 They also have a growing popularity in the international food market. Restaurants featuring Buffalo wings are now found in Dubai, Saudi Arabia and other places around the world. The Anchor Bar has never revealed their recipe. They do admit that a regional sauce known as Frank's RedHot was used when they were initially created. There are now a number of ways to make Buffalo wings. 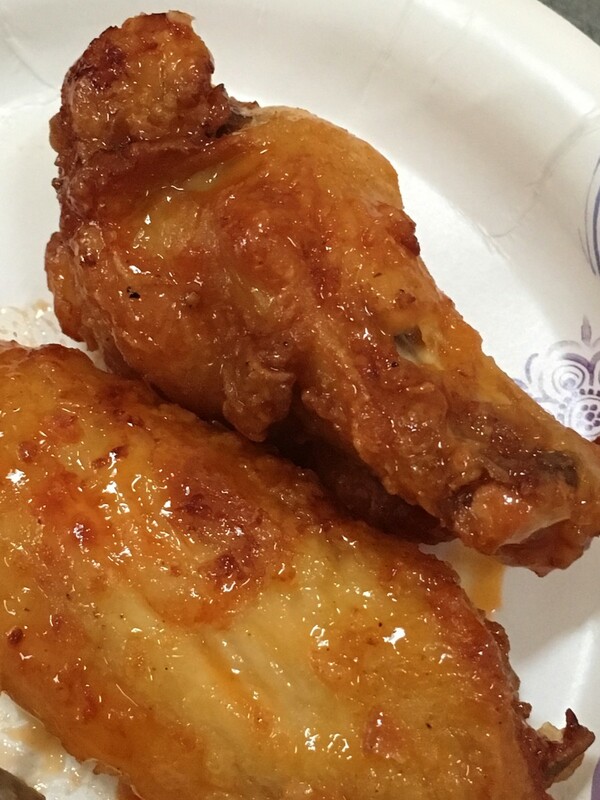 Many chefs will cover the chicken wing with margarine or butter. They can then be deep fat fried until the skin is crispy. The wings commonly come as mild, medium as well as hot based on the amount of sauce used during the preparation. Once the chicken is fried, it can be put in a mixture of hot sauce, lemon juice, and other ingredients. Then they can be baked for approximately 30 minutes. Buffalo wings are now an international favorite food. The Anchor Bar is known around the world. In 1977, the city of Buffalo, New York officially made July 29th Chicken Wing Day. The Anchor Bar was given the James Beard Foundation Award in 2003. This award is given to restaurants that have a timeless appeal and are considered American Classics. 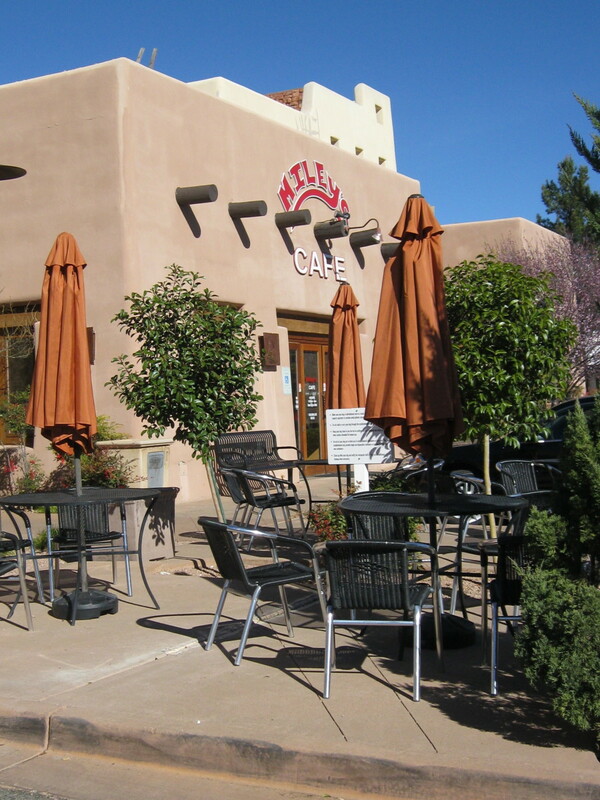 Award winners are restaurants that play an important role in the history and character of the area where they are located. The Quality International Award was also given to the Anchor Bar in 2003. This award was given because of the quality of the sauces they make at the Anchor Bar. In a contest of “Best of the Best," over a thousand sauces were entered. Judges from the American Culinary and Tasting Institute were the judges, and the Anchor Bar won. The Anchor Bar also won a Scovie Award for their suicidal hot sauce. It was given to them by the International Fiery Foods show. The first time Buffalo wings were mentioned on national television was during the 1980s on the Today show on NBC. Buffalo wings were mentioned quite often by the media when the Buffalo Bills were in the Super Bowel from 1991 to 1994. There were even clips of chefs cooking Buffalo wings during many different sporting broadcasts for the Buffalo Bills and Buffalo Sabres. Bobby Flay is known as the Iron Chef. 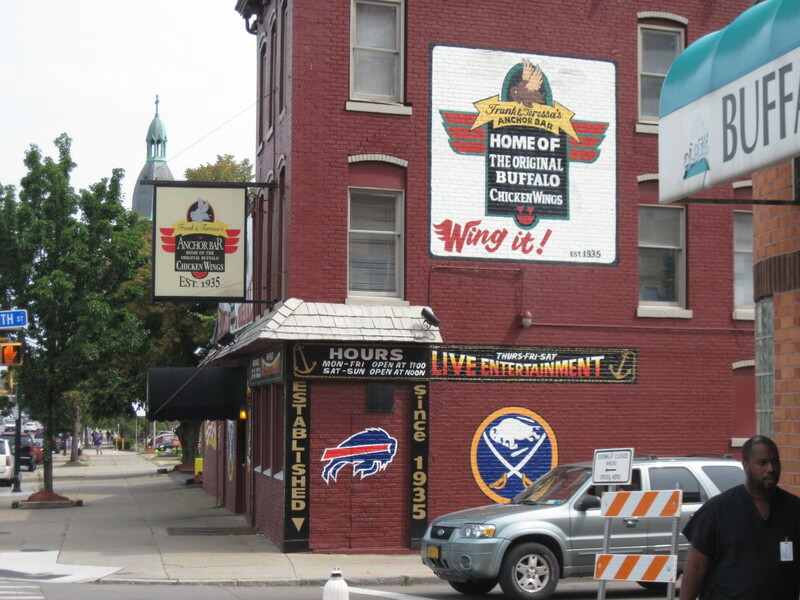 In 2007, Flay was at the Anchor Bar for a televised Buffalo wing throwdown. This was against Drew Cerza who is also know as the Wing King. Steven Raichlen has a show on PBS known as Primal. Grill. 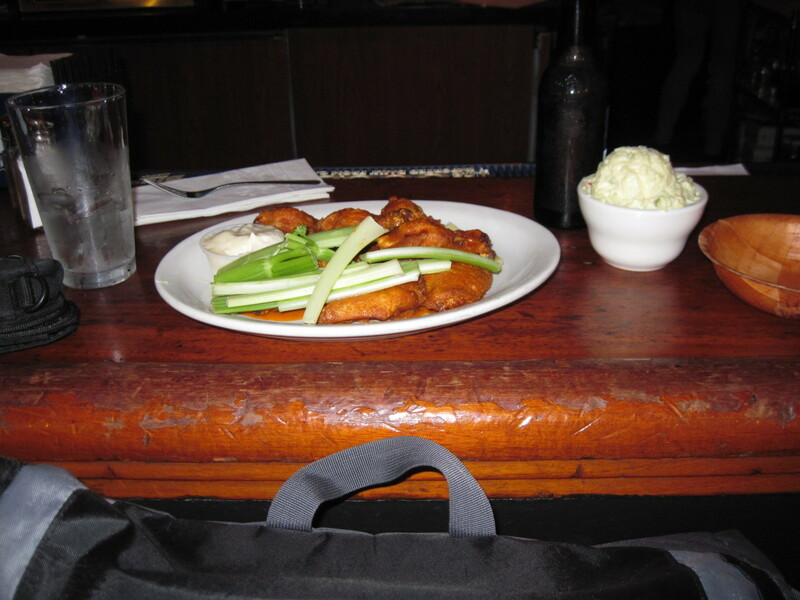 In an episode featured in 2008, Raichlen talked about the Buffalo wings being started at the Anchor Bar in 1964. There is now a term called Buffalo that is often used to describe various foods other than with chicken wings. This includes chicken fries, chicken nuggets, shrimp as well as pizza and other types of food. The goal in all these other types of food variations is to duplicate the flavor of Buffalo wings. There are now many types of flavors associated with chicken wings in addition to the original hot Buffalo type. This includes everything from barbecue, Parmesan to pepper, honey garlic and more. There are now hundreds of variations of the Buffalo wing sauces provided in restaurants around the United States and Canada. I saw their recipe in the Buffalo News many years ago!